Extreme Transformation – Lifelong Weight Loss in 21 Days by Heidi and Chris Powell is a great book to have at home for anyone looking to lose weight quickly. The authors stress the importance of setting your mind to your goal first if you really plan on making an extreme transformation to your body and lifestyle. The book contains many recipes and meal guides to help you plan to eat healthily. These meals can all be prepared at once to last you a whole week. This saves time during the week so you don’t have to worry about making meals. If you follow the groundwork this book lays out of eating low-carbs most of the time with a day or two of high-carbs to follow, you can easily get started on your path to lifelong weight loss in 21 days. It is easy to work with as you get a cheat meal every week and are not expected to be working out or in the gym for hours a day. It includes simple exercises you can complete from the comfort of your home in no time at all. This book will surely help direct you towards your goal of losing weight quickly and easily in a short amount of time. Check out the reviews below that we have consolidated for you to help you decide on how to go with this book. There are many great things about Chris and Heidi’s book. One of the best is that you don’t need to follow every recipe and every step exactly. The book is more like a guide to accompany you on your weight loss journey. You can easily cut out some ingredients, or tailor them to fit your needs or taste buds. Another great thing is that it is so easy to get started with. All it takes is the book and a trip to the grocery store. 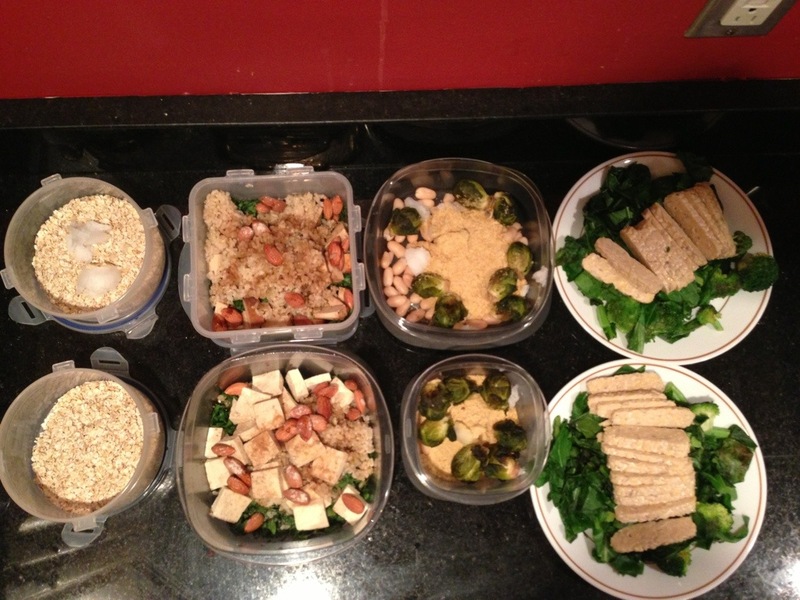 Then, you can prep your meals for the week and forget about it! You don’t need to be a gym freak or run miles a day to start your extreme transformation. 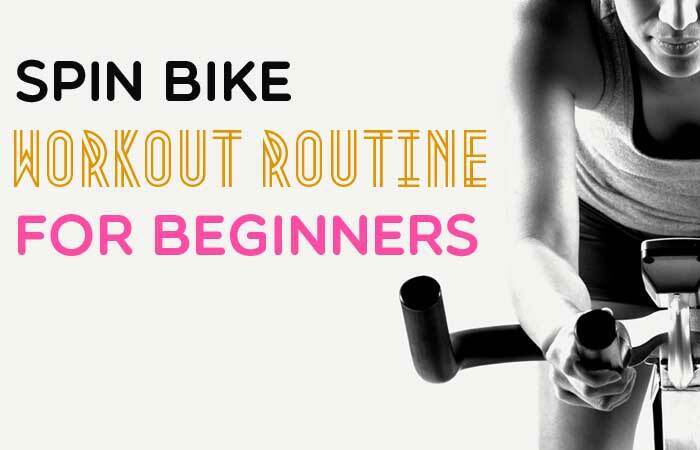 This book is filled with exercises you can quickly do right in your living room. You will love how following the simple guidelines in this book can lead to such an extraordinary transformation in your body and well being.This book will surely help direct you towards your goal of losing weight quickly and easily in a short amount of time. While this is a great book, there are some complaints about it. Most people’s problems lie in trying to follow every recipe and every guideline perfectly. Trying to follow everything exactly will surely cause you to overload and give up on the diet. You need to be open-minded when reading this book and making the recipes to really get the full value from this book. The book also jumps around a bit, so it is recommended to get a hard copy of it so you can dog ear it and highlight things to make it easier to follow. This will also help you stay organized and be able to find the sections you find most useful easily. Some people have also complained about trying to cook all the meals at once, as it may be hard for someone in a family. It is not necessary to do so, but it will surely save you time over the course of a week. We would recommend this ‘Extreme Transformation’ book to anybody looking to lose weight in a short amount of time. It is especially useful to those who don’t already have a diet or exercise plan in place as it gives you models to follow for those things. Anyone can read this book and get a lot out of it. The people that will benefit the most from it understand it takes a lot of mental work to stay committed to this plan and see an extreme transformation in their body. It works with people large and small, obese or fit, and boy or girl. The only limit on what you can accomplish with this book is your will to follow it and let it lead you to lifelong weight loss in 21 days. Overall, this is a great book with tons of advice, recipes, and exercises to help any person lose weigh and see an extreme transformation in their bodies in only a few weeks.